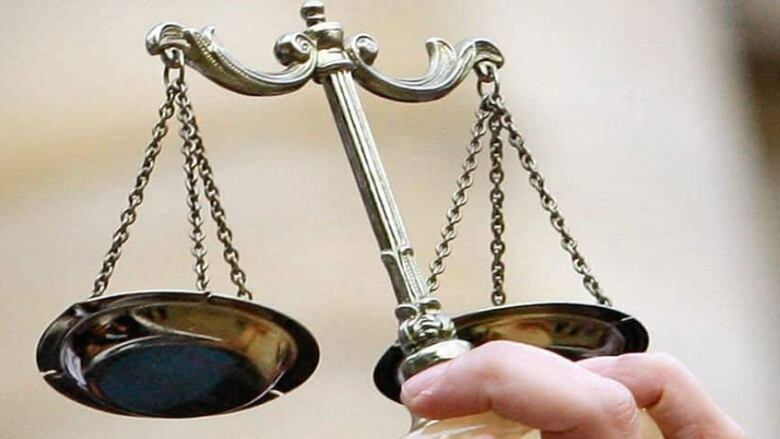 Manitoba’s police watchdog has decided charges are not warranted against an RCMP accused of perjury during a murder trial last year. The officer was called as a witness for the prosecution during a Court of Queen's Bench trial in Thompson, Man. She had been asked to testify about the accused's level of intoxication while interacting with police. While the officer had represented herself as a drug recognition expert during her testimony, she failed to say that she had not then been certified to complete such evaluations for the RCMP. The Crown prosecutor filed a complaint with the RCMP after learning she was not a certified expert. An investigation by the Independent Investigation Unit of Manitoba found the officer had been trained and certified as a drug recognition expert, but that certification expired in 2016. In the IIU's decision civilian director Zane Tessler wrote that although the officer should have made it clear she was no longer certified, she was technically correct in her testimony. He also said there was no indication the officer intended to mislead the court. Under the Police Services Act, police agencies are obligated to automatically report certain types of incidents to the IIU, such as fatalities, severe injuries or when it is suspected that an officer may have committed a criminal offence, including perjury.